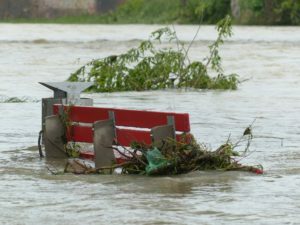 National Flood Insurance Program: A New Way Forward? On Wednesday, the House Financial Services Committee  held a hearing entitled “Preparing for the Storm: Reauthorization of the National Flood Insurance Program .” The goal of the hearing was to discuss the state of the National Flood Insurance Program (NFIP), including affordability challenges and reforms since the NFIP’s inception in 1968. Witnesses, in addition to committee members, included Maria Cox Lamm, South Carolina Department of Natural Resources, Christopher Heidrick, Heidrick & Company Insurance and Risk Management Services, LLC, Velma Smith, Senior Officer, The Pew Charitable Trusts, Mabél Guzmán, Broker, @properties, on behalf of the National Association of Realtors, Collin O’Mara, President and CEO, National Wildlife Federation, and Raymond J. Lehmann, Director of Finance, Insurance and Trade Policy, Street Institute. 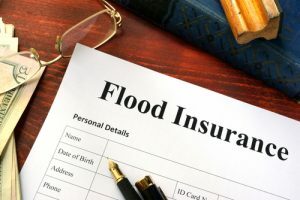 Mabél Guzmán, speaking on behalf of the National Association of Realtors, noted that many homeowners are underinsured, and coastal areas are not the only areas at risk of flooding. “By every measure, floods are getting worse,” said Guzmán in her statement. She stated that many homeowners are unaware of the risk, and a restructuring of the NFIP may be necessary. Collin O’Mara confirms Guzmán’s statements, noting that the increasing number of natural disasters requires a different approach.